Timber handrails and ballustrades are easily estimated using the designs shown. Just multiply the length of the handrail and ballustrade required, (up to the nearest 300mm length) by the per metre price shown. The per metre allowance shown includes primed treated pine ready for the top coat of paint, and includes installation and GST. Posts if required are calculated seperately. Prices for timber posts and designs can be found under pergolas. 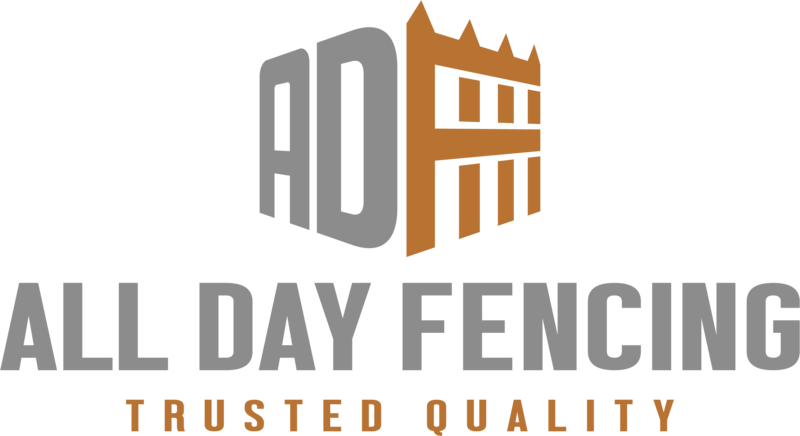 For custom designs or a free measure and quotation please contact All Day Fencing on the links above.